How we connect to ourselves and how we relate to the world. 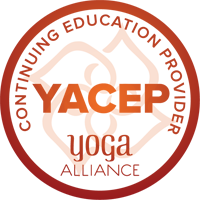 These are our Yoga tools to living a morally just and ethical life, within ourselves, our families and our communities. All of these will be discussed in light soul filled study. Journal work will be given. 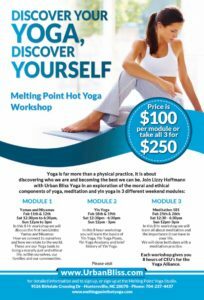 In this 8 hour Yin Yoga workshop you will learn the basics of Yin Yoga, Yin Yoga Poses, Yin Yoga Anatomy, brief history of Yin Yoga. A Brief History of Yin. What do the postures look like ? What are the main tenets of a Yin Class? 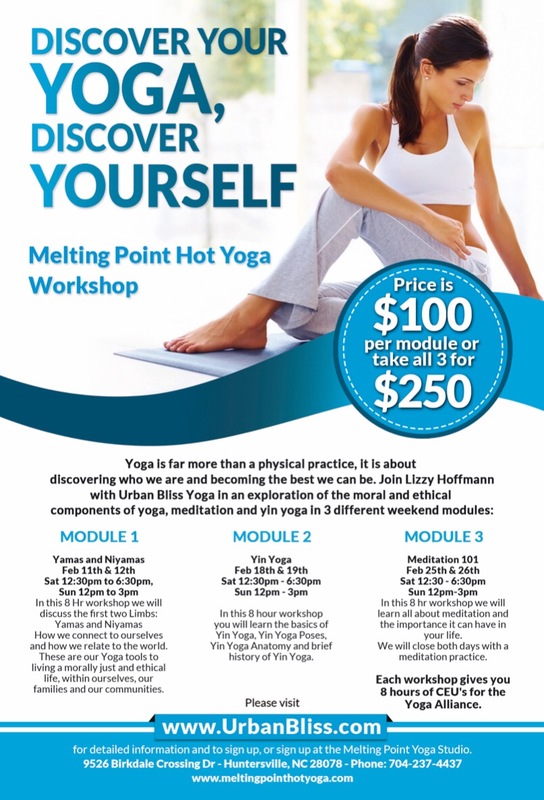 You will experience a yin yoga class on both days of this workshop. Why do you want to mediate ? Are there different kinds of meditation ? We will close both days with a meditation practice. 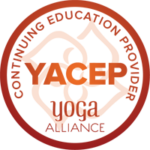 Each module gives you 8 hours of CEU’s for the Yoga Alliance. 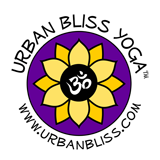 Urban Bliss School of Yoga is a Continuing Education Provider for the Yoga Alliance. This means that you will get contact points that you can use towards the needed points required to keep your license active and current.